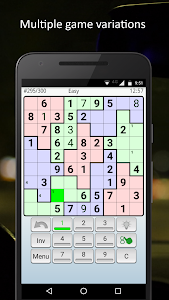 1.028-1.028b: Bug fixes and performance improvements. 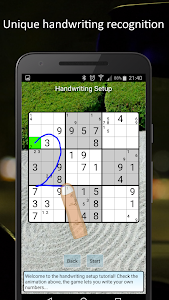 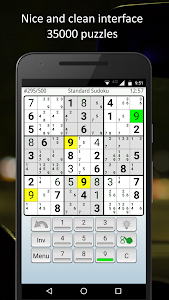 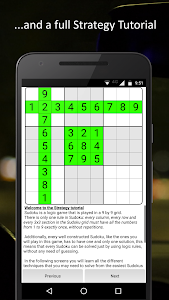 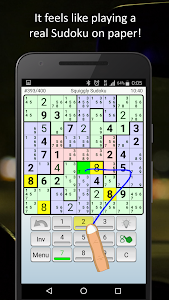 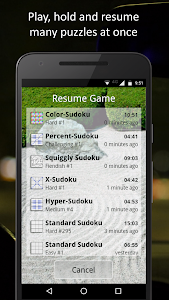 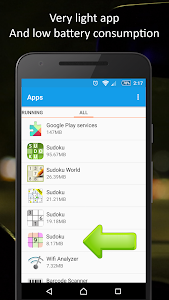 250 New maps in Sudoku standard. 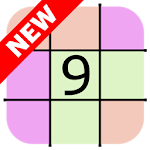 1.027: We have included 10000 new puzzles and two new game variations; the "Center Dot" which is a simplification of the Color variant, and the "Wheel" puzzle variant.